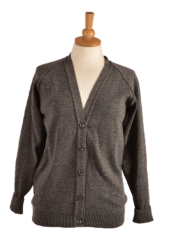 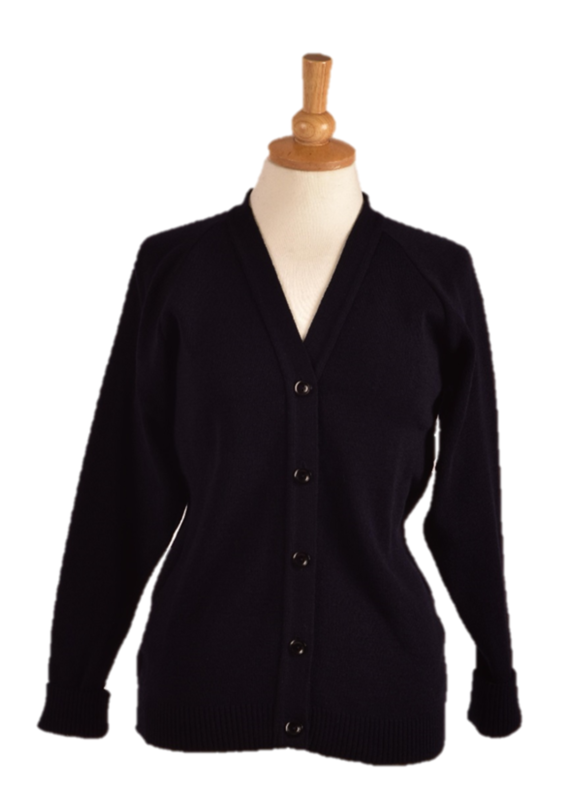 Size Choose an option42" £22.95 inc VAT44" £22.95 inc VAT46" £22.95 inc VAT48" £22.95 inc VAT36"38"40"
Raglan sleeve Cardigan in TPA 100% Acrylic. 12 Gauge. For our full range of Universal knitwear for school please click here.